Blue Elder is extremely rare in Texas, found only at about 7,000 feet and above in the Chisos and Davis mountains in west Texas. It is, however, prevalent in the Rocky Mountains and Pacific Northwest. 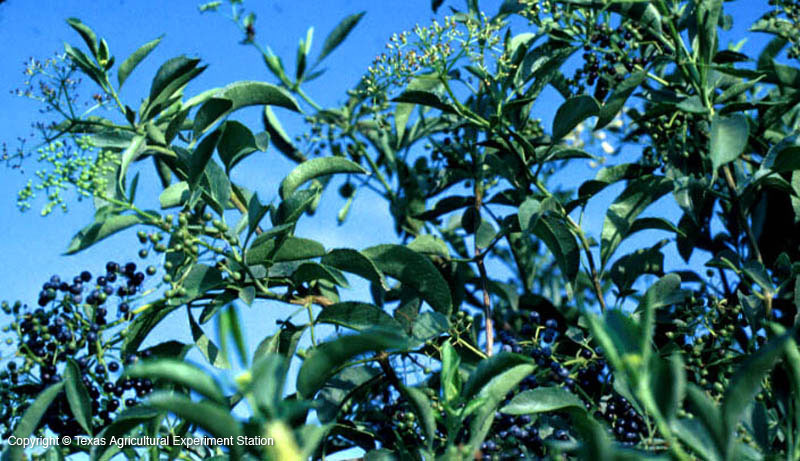 Blue Elder is a large shrub or small tree reaching about 12 feet. It suckers readily from the base, making it useful for erosion control and problematic in gardens. 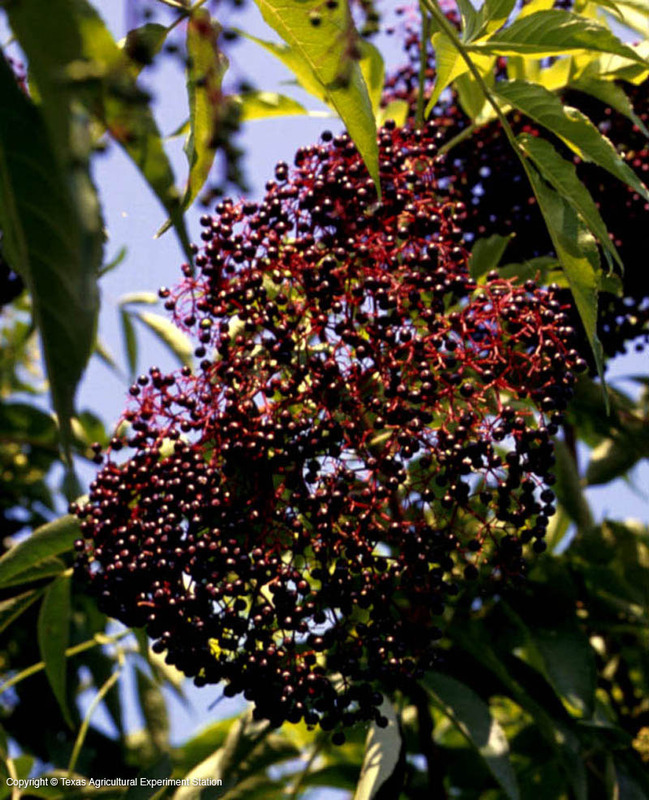 The sweet fruits are an important food source for birds and other wildlife.